How do I renew my Iowa architect license? Individuals with the last name ending A-K must renew by June 30 of even-numbered years, and individuals with the last name ending L-Z must renew by June 30 of odd-numbered years. 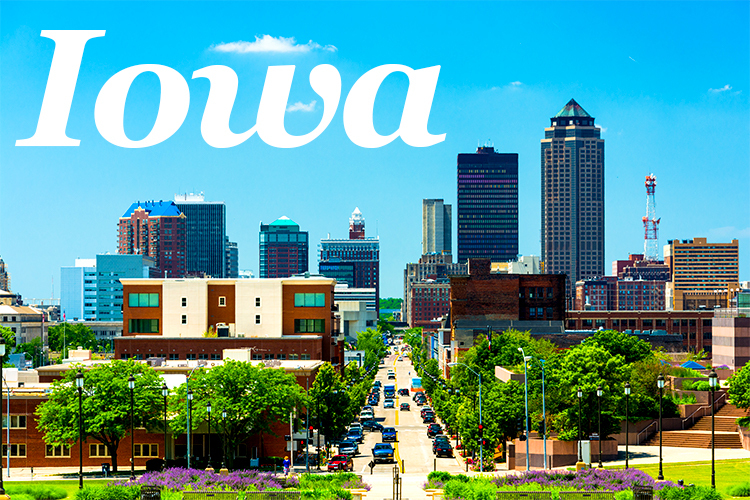 What are Iowa continuing education guideline requirements? 24 state hours in HSW subjects. When is my Iowa architect license due for renewal? Every two years and must be renewed in June based upon the first letter of your last name. Where do I find classes to renew my Iowa architect license? Architects Training Institute meets all your requirements and offers printable certificates of course completion. All classes have HD video, full narration, and printable text. Who submits my Iowa architect continuing education? It is the licensee’s responsibility to notify the state and must keep records for at least 4 years. Architects Training Institute will store your records for 6 years at no extra cost. This entry was posted in Architecture and tagged Iowa Architects.